A total of 18 students in the Mom2Mom Africa Urafiki Program live in the Global Empathy Now Orphanage next to CHETI 5 school. 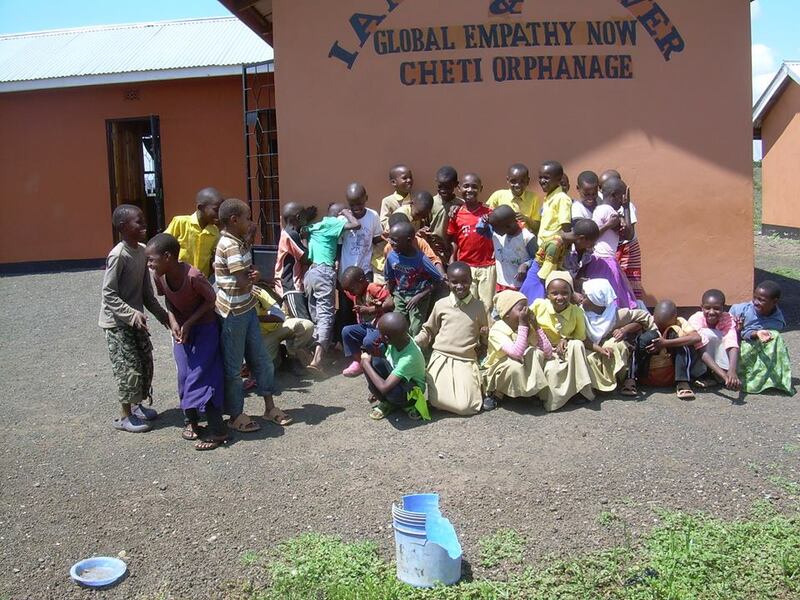 This orphanage was built in 2013 and is the home for approximately 38 children. The orphanage is a safe and well cared for environment for our students. Each student is fed daily meals and their medical needs are attended to by school matrons. The children live in the orphanage because their parents have passed away or because their family is unable to support them. The following is a list of our students who live in the orphanage. 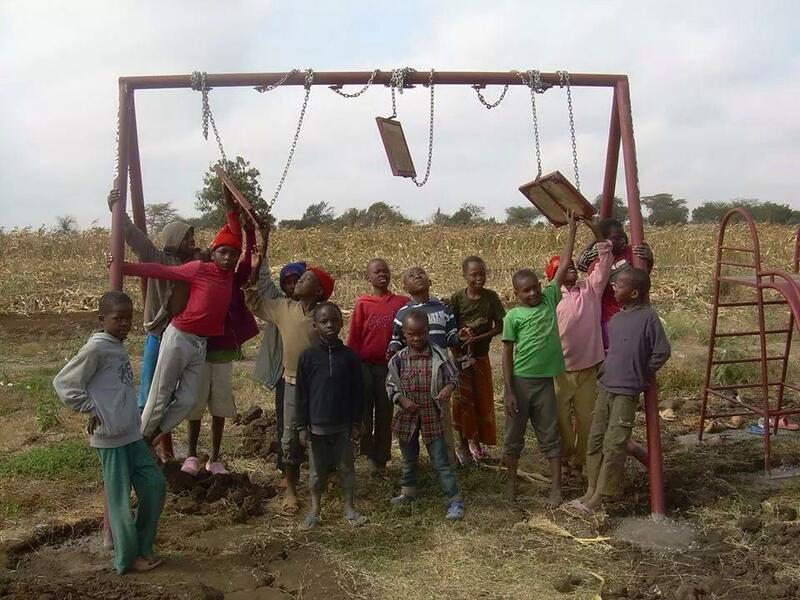 If you are sending packages to your student in Tanzania, please consider including games or activities that can be enjoyed by the orphanage children. 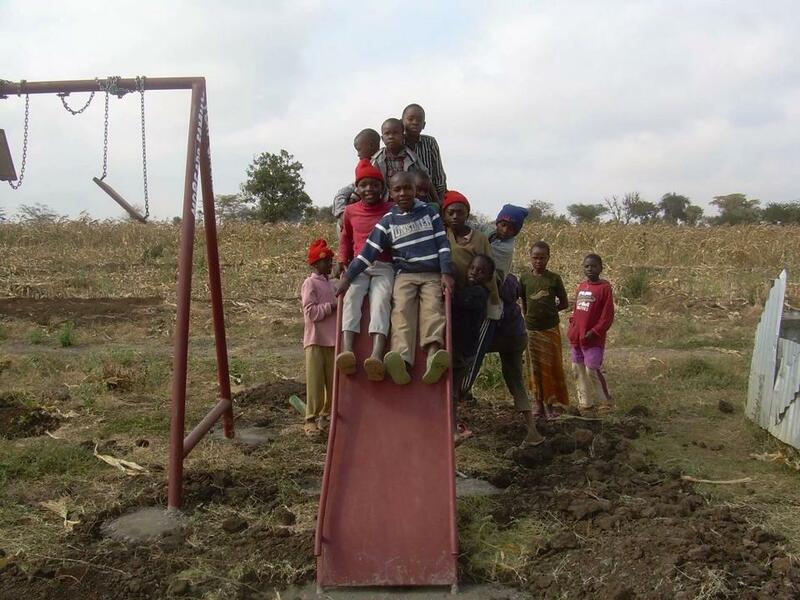 The orphanage is located in a very rural area and the children have limited activities. Donations are provided to ensure all of the orphanage students are able to go on the school field trip this year. This is the first year any of them have been able to go. At a cost of $15 per child, it made for an amazing Christmas surprise for the children. The picture shown below is when the children were told that they were going to be going on the field trip this year - some of them even cried with happiness. 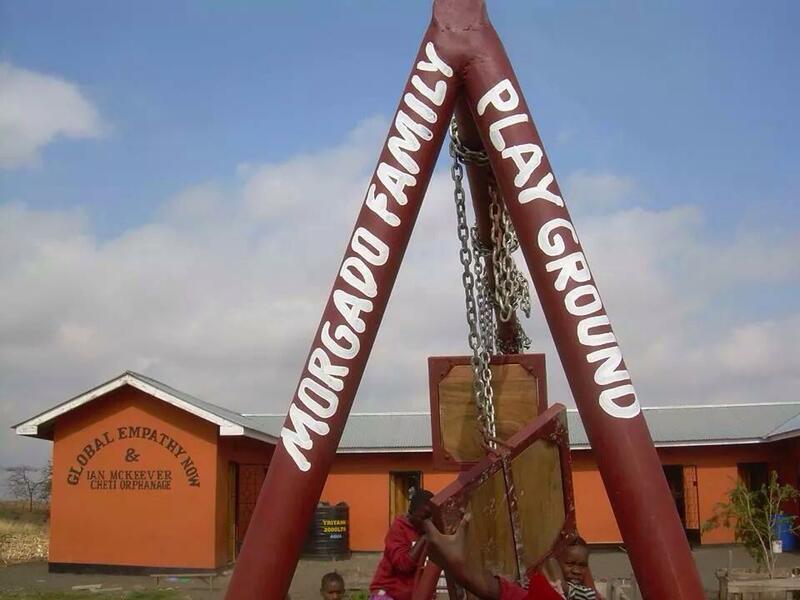 A special thank you to the Morgado Family who raised funds to install a playground at the orphanage for our students. This playground is a wonderful treat for the children, many who have never been on a swing before!